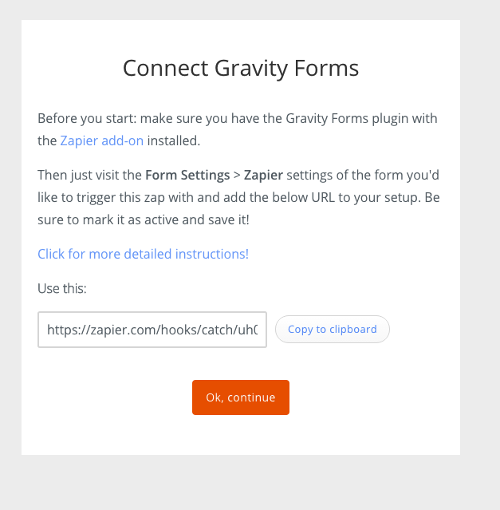 It is very easy to integrate Gravity Forms with SendinBlue using Zapier. Zapier is designed to connect apps and actions. 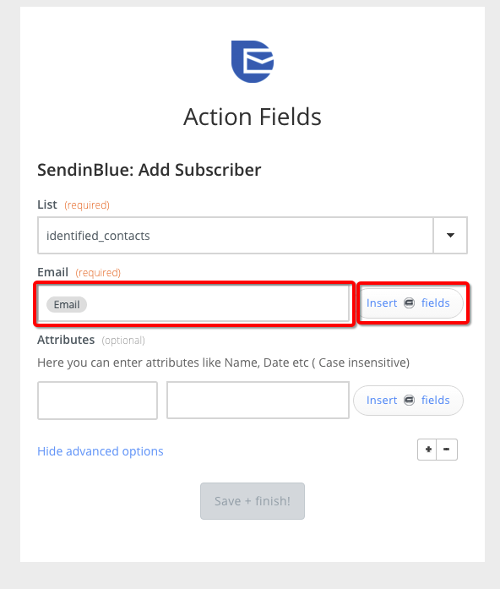 More specifically, every time you add a new contact to Gravity Forms, it will automatically be added to SendinBlue.